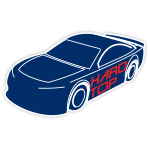 In the Alsco 300 at Charlotte Motor Speedway, Chase Elliott took to the track for GMS Racing in the No. 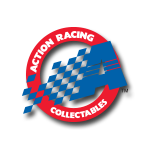 23 Hooters Chevrolet Camaro, which was designed to celebrate the 22nd Annual Hooters International Pageant.A few days before the NASCAR XFINITY Series™ race, Elliott joined 80 Hooters Girls at zMAX Dragway as a celebrity judge of the 2018 pageant.Now the official 1:64 ARC Color Chrome die-cast of Elliott’s No. 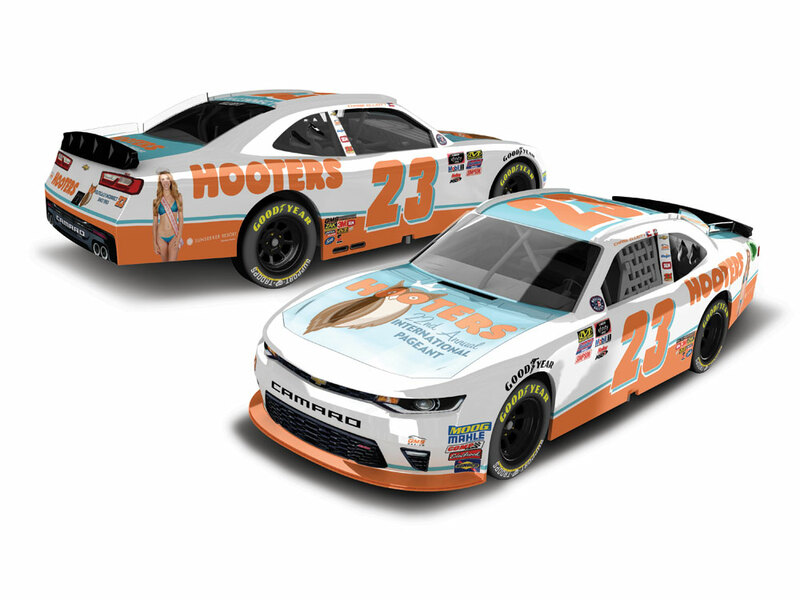 23 Hooters Chevrolet Camaro is available to order from Lionel Racing.